A senior member of the academic staff of the University of Malta is being investigated for alleged plagiarism in research work he published recently, the Times of Malta is informed. A university spokesman confirmed that a full-time lecturer was under investigation but gave no further details. “Please note that an academic member of staff is currently undergoing disciplinary proceedings for alleged plagiarism and, thus, no further information may be divulged,” the spokesman said. Pointing out that the academic in question is strongly contesting the allegations, the spokesman added that “disciplinary proceedings are conducted with maximum discretion so as to safeguard the interests of the University of Malta and the academic concerned”. University sources said the academic under investigation was a fully fledged professor and was linked to medicine and surgery. They said the allegations had been made by a PhD student who claimed his research work was being used by the professor, publishing it as his own. The University of Malta takes plagiarism allegations very seriously, as it has an impact upon its reputation, particularly among other academic researchers at other universities. In 2010, the University of Malta issued guidelines on plagiarism and collusion to ensure that the awards given to students were based on work they had done themselves. Approved by the senate, the document states that the university takes cases of plagiarism, collusion and other acts of academic fraud and dishonesty very seriously. A disciplinary procedure is in place whereby such acts are punishable by the reduction or cancellation of marks and may lead to expulsion from the university or the revocation of a degree already awarded. The university has also invested in specific software to identify cases of student plagiarism, particularly in their assignments or dissertations. The document does not provide any guidelines for cases where academics are caught plagiarising work. 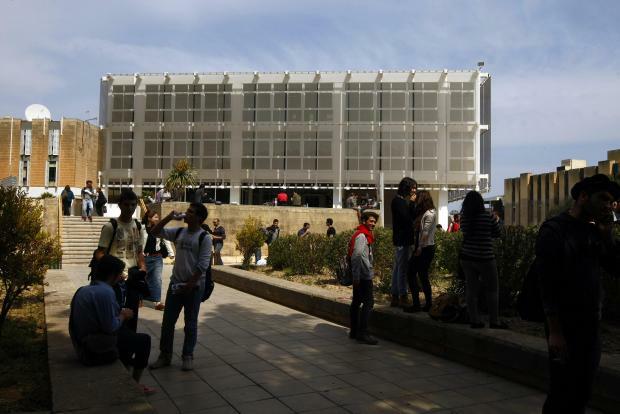 The American University of Malta was recently faced with a similar issue when it resulted that one of its lecturers hired from the US, Richard Cardullo, had a history of plagiarism.